DJ BasstraxX, Cc.K meets Scoon & Delore, Marc Kiss, Dj Ella feat. Ricky J, Halliday and more. 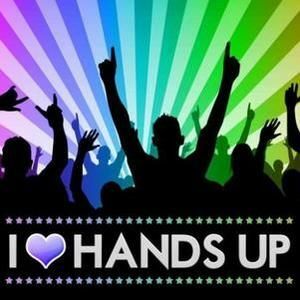 Along time ago i create my last mix for you and now you can listen the new "I Love Handsup Vol.2"
Subscripe my Fanpage and press the Like Button for Support!